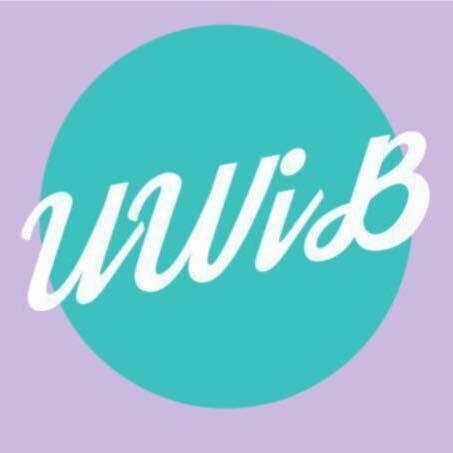 The Director of External Relations is responsible for networking with individuals in the business community to build the UWiB corporate contact list. She attends career fairs and follows up with corporate contacts to build personal relationships. She will advise the Director of Finance of possible sponsorship contacts. The Director of External Relations is also in charge of planning the agenda for ERC committee meetings by working with committee leads and recruiting speakers for events. Additionally, she is in charge of distributing raffle prizes at each meeting. She also prepares and oversees volunteers at the Fundraiser, which includes organizing a group of UWiB members, leading the volunteer meeting, and pairing members with executive officers for the event. 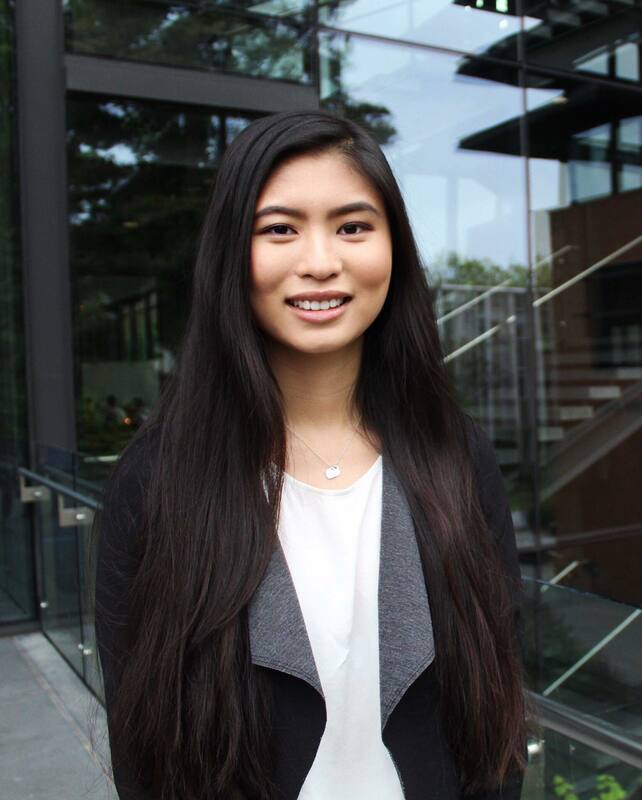 Carmen Pan is a junior studying Marketing at the Foster School of Business at the University of Washington. She previously served as Director of Marketing in the 2017-2018 school year and as been involved in UWiB since fall of her freshman year. Carmen hopes to continue to contribute to UWiB alongside amazing and ambitious women. She is honored to return as Director of External Relations in the efforts of expanding diversity and inclusion within UWiB’s community, collaborations, and speakers. Carmen is 1.5 generation, she emigrated from Guangzhou of Southern China at the age of four. She grew up in Renton, Washington.